A set of Killing Floor 2 Puzzles - also known as "From a Friend". The Killing Floor 2 ARG/puzzle chain, also known as From a Friend, began on April 21, 2017. 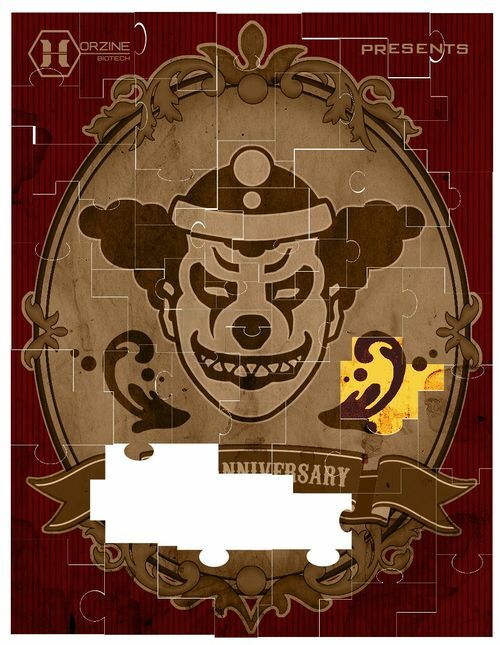 It was speculated that these puzzles would be leading towards the reveal of an in-game summer event. Tripwire regularly released updates to the puzzle, along with their weekly developer updates. L krsh wklv phvvdjh pdnhv lw rxw! Kruclqh lv xs wr qr jrrg dqg wkh zruog qhhgv wr nqrz! Zlwk dqb oxfn brx'oo ghflskhu wklv dqg ilqg wkh foxhv L'oo eh ohdylqj. Brx duh wkh rqob krsh zh kdyh wr vwrs wklv ehiruh lw lv wrr odwh! I hope this message makes it out! Horzine is up to no good and the world needs to know! With any luck you'll decipher this and find the clues I'll be leaving. You are the only hope we have to stop this before it is too late! Is there anyone out there looking? Check the mod pages! 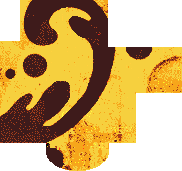 Clues were then discovered on Tripwire's Atlassian page, which lead us to this image. Modifying the color levels of the image reveals the puzzle piece, which appears differently depending on how it was extracted. "We at Horzine would like to disabuse the rumors that things may have gotten worse with the ZED outbreaks or that "unethical" experiements are continuing. Horzine is dedicated to the fight against, and containment of, the threat that the ZEDs pose to us all. As a proof of good will we are releasing some security footage from a undisclosed Horzine facility." During the last half of the cam_02 footage, "cam_04.webm not found" is slightly visible. Putting "cam_04.webm" into the .../fromafriend/ directory provides a new webm. At roughly 2.5 seconds, a new puzzle piece is revealed. On May 17, 2017, more information was uncovered on the Tripwire Atlassian homepage. Jared Creasy made another change to the website before Puzzle.png, by reuploaded a photo with a "FAF" description underneath. Image analysis reveals no changes between the two photos, however, the data was slightly altered in the newest version. 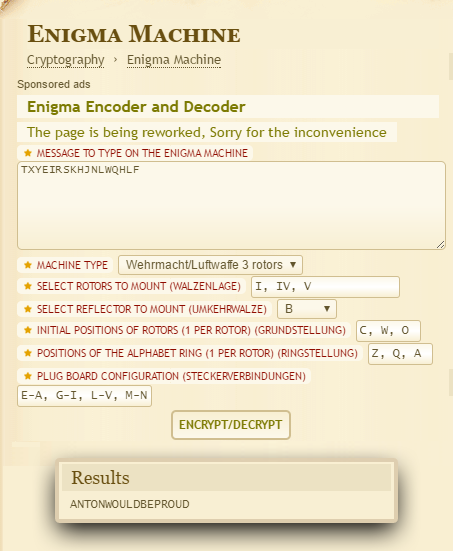 If you open the photo in a text editor, the very last line reads "... keeplooking.png"
As usual, you can find the image on the tripwirecdn website. 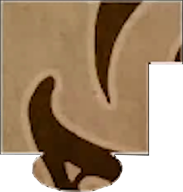 Note that this image was added before Puzzle.png, and therefore is the true second piece to the puzzle. Ybn avogyo wii erqenje. Vm wf eb nsh vwjrz jydcr, tzy nolpg vt.
You missed the package. It is in the usual place, all rared up. We can't wait to meat (meet) you once more, are you ready to play with us? We have been waiting to come out for such a long time, for you to return. It won't be long before the curtains rise. See you soon, The Ring Master And Friendly Zeds. On June 12, 2017, Tripwire officially unveiled the Summer Sideshow event, which prominently featured the completed poster we had just assembled. The next day, the event was playable in-game.